For a year I have lived with Sara Connolly and became very close to her. We traveled together from Chicago to Denver to the mountains of Georgia to Puerto Vallarta to an insane asylum in Pueblo, Colorado to Boston to the Cayman Islands to a ranch in Wyoming and finally to Arizona. 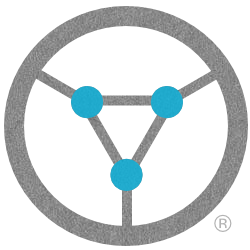 I will miss my friend but it is time to move on. So, after completing and publishing the latest book in the Sara Connolly Mystery Series, titled Never Ending, I am starting a new series and a new adventure. Enjoy Sara’s last hurrah and of course let me hear how you like it and the rest of her epic stories. 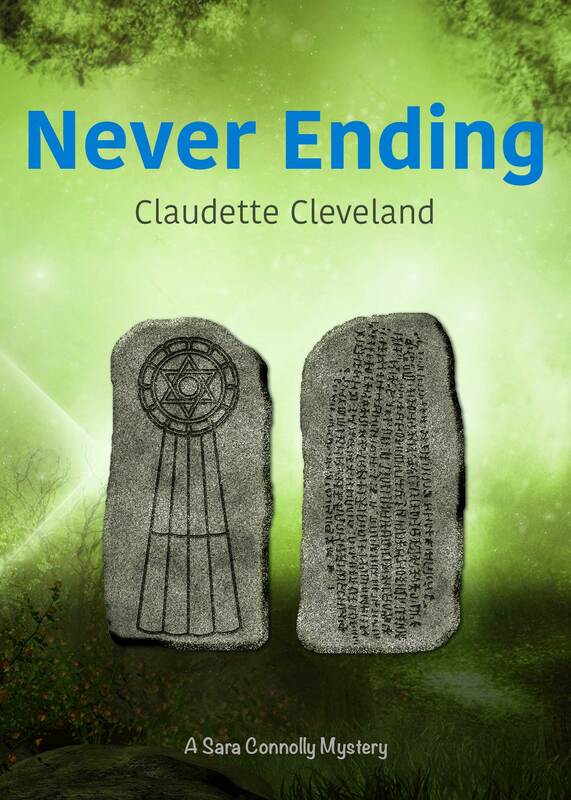 Never Ending is available now on Amazon.